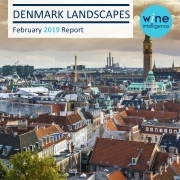 As the wine market reported to have the highest number of wine importers per head, the wine offer in Denmark is diverse. Denmark continues to have a relatively high per capita consumption of wine, ranked 9th globally, higher than that of its Nordic neighbours Sweden (21st), Norway (36th) and Finland (41st). 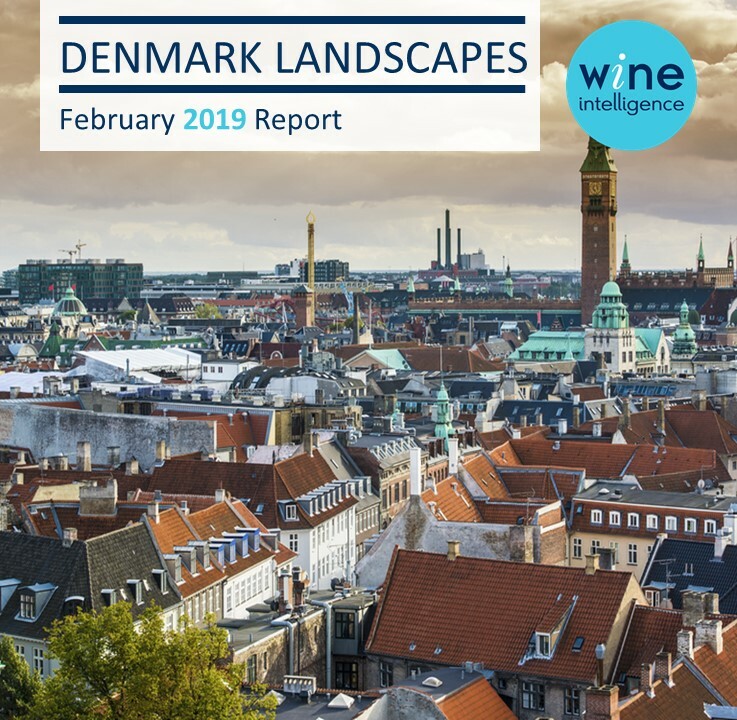 While the proportion of Danes who drink wine has remained stable in recent years, Danish regular wine drinkers are changing in terms of their relationship with category. For example, in terms of wine purchasing behaviour, the majority of Danish regular wine drinkers continue to purchase wine from supermarkets. However, those buying wine online has significantly increased over the past five years, in part due to the improvement and introduction of online shopping experiences from major retailers such as Coop, Føtex and Rema 1000. Purchase the report here or contact Emily to learn more about report credits and alternative ways to buy the report.